Dynamism and design. Consistently efficient. The smarter way forward. Progressive, powerful and efficient. Setting standards with the Audi A4. We have reinvented the coupe. A very special heart beats inside the Audi A5. With timeless elegance, modern technology and confident performance, the Audi A6 redefines success. Achieve new goals. 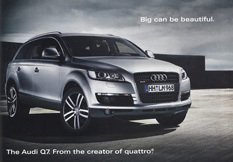 Experience the Audi Q5, the SUV for a new generation. 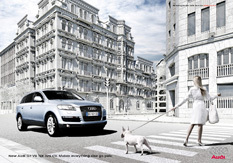 The Audi Q7 brings the energy of Le Mans to the road and into your life each day anew. Word on the street is that there's a new ride in town. Dare to battle the rough. 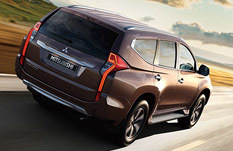 The new Pajero Sport is the next generation Nativa. 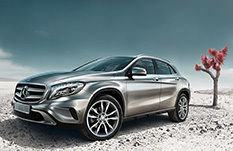 A well-appointed SUV with more than a little extra. In its element on any terrain. Brings out the best of every terrain. The best knows no alternative. The Suzuki SX4 S-Cross - Define Your Destination! 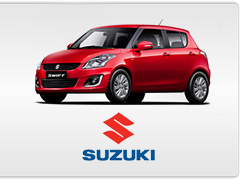 The Suzuki Swift - Swift Uplifts You! The Suzuki Baleno - leave your preconceptions behind! The Ignis takes an unquestionably bold approach to standing out in a crowd. Broaden your horizons and grab the lifestyle you want. We present to you the all new Ertiga - a car which makes you go further. The Jimny is extremely driver friendly. Where you point, the Jimny follows. Desire again with the all new Maruti Swift Dzire. It's time to explore the city and discover its hidden gems in the 2018 Chevrolet Trax. When you step into the all-new 2018 Colorado, you'll know you want a truck. The new Spark is a shift of thinking, that looks at the conventional and turns the other way. Powerful performance, economical operation, ease of use, outstanding durability and reliability. Middle distance hauling needs are perfectly addressed by our medium-duty models. The Fuso is truly "beyond compare" in terms of driver comfort, safety, durability and economy. The Fuso has undergone a full model change embodying numerous innovative features that take "the extra step" in the world of heavy-duty transport. We have a range of used cars to suit every taste and every budget on our forecourt at Choc Estate. An SUV needn't cost the earth. 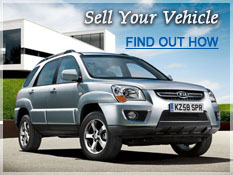 Check out our selection of used Sports Utility Vehicles. Need a pickup or panel van for a project? 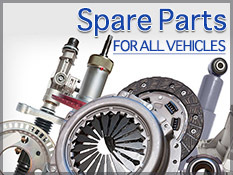 Visit our Used Vehicles department and see what we have in stock. 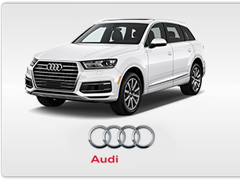 When you buy an Audi you also buy one of the industry's leading care and maintenance programs. 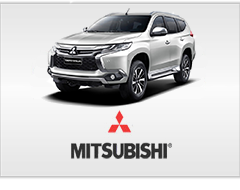 The Mitsubishi service schedule has all the care recommendations for your Mitsubishi vehicle, from oil changes all the way up to major tune-ups. 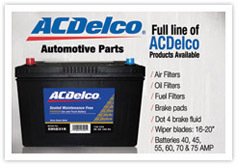 When it's time to care for your vehicle, turn to the experts at your local Chevrolet Dealer. 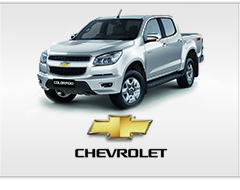 Enter your email address below and be the first to receive news about new vehicles, events and offers. Powerful performance, economical operation, ease of use, outstanding durability and reliability are traits that are individually applicable to all models. Our full lineup, from the light-duty Canter FB to the Canter FG, offers a model perfectly suited to all general cargo transport needs. Consider the light-duty Canter, its compact size and a short turning radius make it perfect for maneuvering in the tight, congested streets of the city. © 2006 - JQ Motors Ltd. All rights reserved. Site by Horizons Media Group.